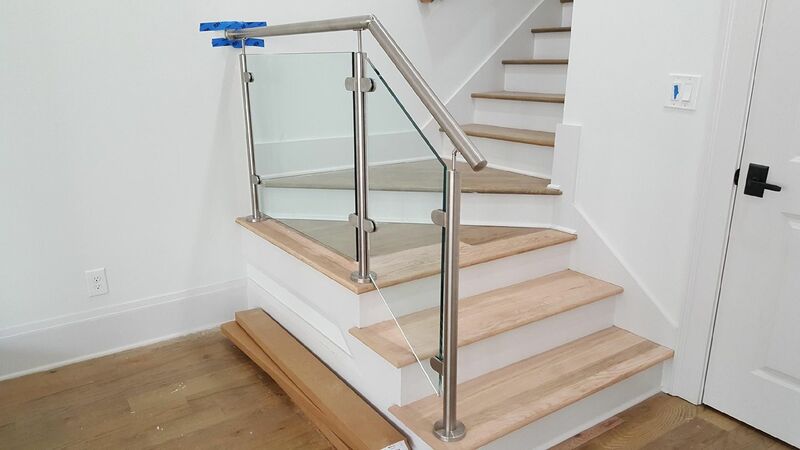 Stainless Steel Railing with Glass infill. WOW. This is a fantastic little piece that was requested in the up and coming community of Serenbe. The railing is beautiful and is completely 316 stainless. If you are looking for a look like this give us a shout. 866-830-3021. G&F Southeast Distributors, Inc.